Both productions reflect his attraction to projects cobbled together from disparate, even incongruous, elements. 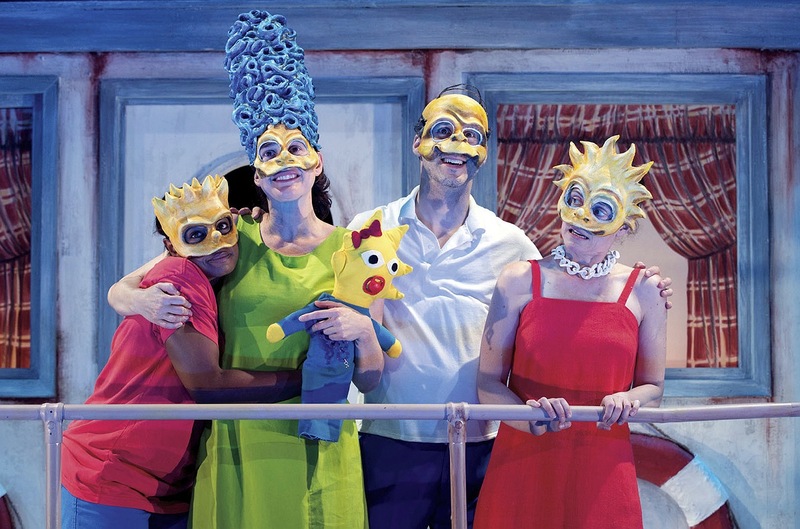 Characters in the Shakespeare play wore everything from tuxedoes to sequined hot pants as they disported themselves around an unnamed contemporary college campus; in Mr. Burns, the survivors of a global cataclysm struggle to recall and ultimately re-enact an iconic episode of The Simpsons that itself parodied the movie Cape Fear. The Civilians has achieved renown for shows based on interviews with real people about various social phenomena. 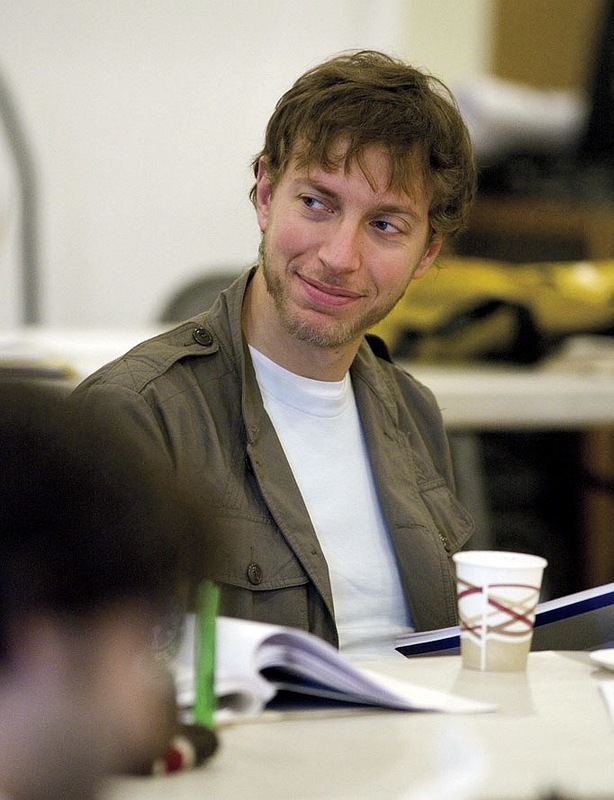 “Our mission relates to a need that was being felt in theater, in film, in TV, to make stuff that connected to, derived from, and related to what was happening in the real world,” Friedman explains. “Thus the explosion of documentary and reality and nonfiction work in all these media. Certainly I think our approach of taking these investigative techniques and applying them to music theater is unique.” In The Footprint (2010) portrayed complex neighborhood reactions to the massive Atlantic Yards Development Project in Brooklyn. For some shows, like This Beautiful City (2008), about the growing evangelical movement in Colorado Springs, Friedman has conducted his share of interviews. “We’re trying to understand the community or understand people’s lives in a fuller, richer way,” he says.